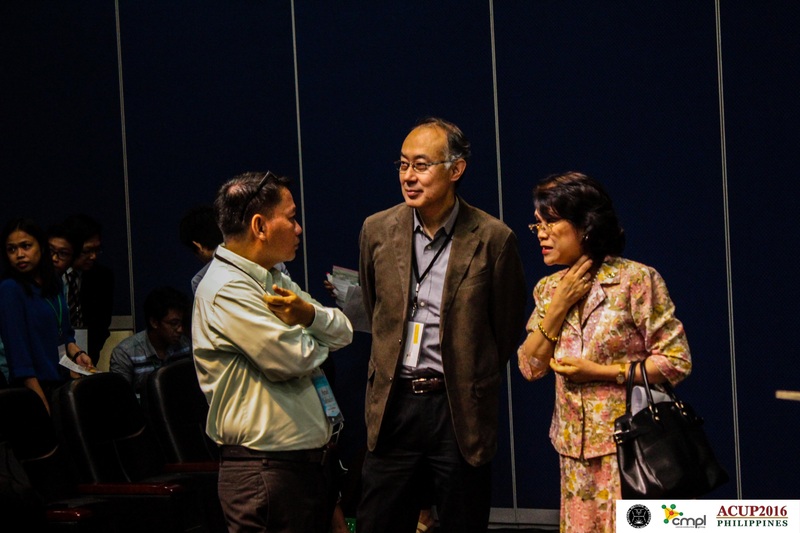 For the first time, the Philippines played host to the Asian Conference on Ultrafast Phenomena. 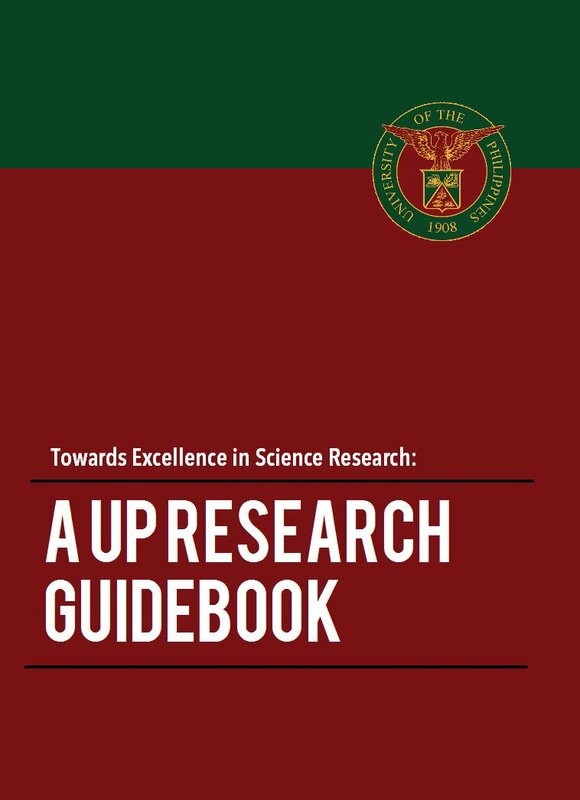 The 9th edition of the conference was held from 22 to 24 February 2016 at the National Institute of Physics in UP Diliman. 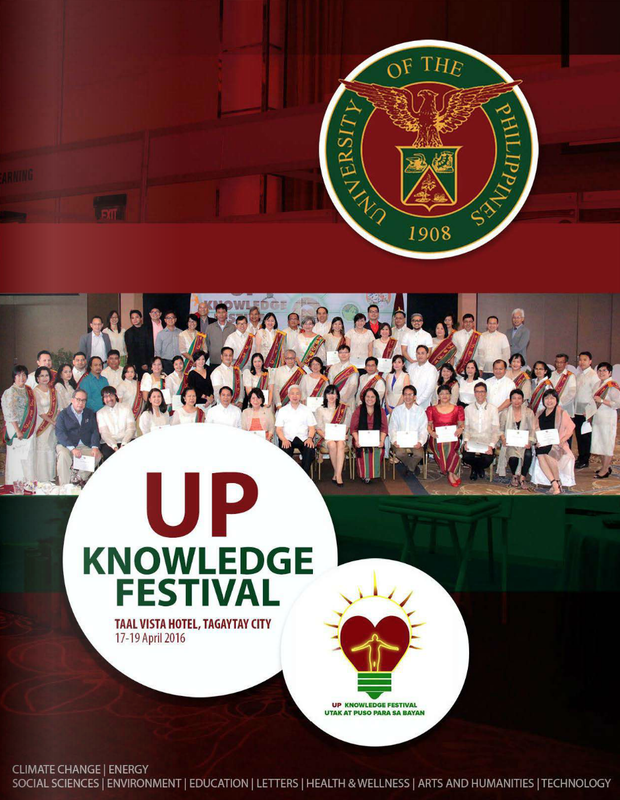 It was supported by the Office of the Vice President for Academic Affairs through the Office of International Linkages. With 23 plenary talks and a poster session, the gathering allowed scientists and engineers to update each other on the latest advances in ultrafast optics and their various applications. It was also an opportunity for students in physics, chemistry, biology, material science and engineering to know more about the field. The participating researchers and graduate students came from Japan, Taiwan, South Korea, Hong Kong, Australia, Singapore, Vietnam and the Philippines. 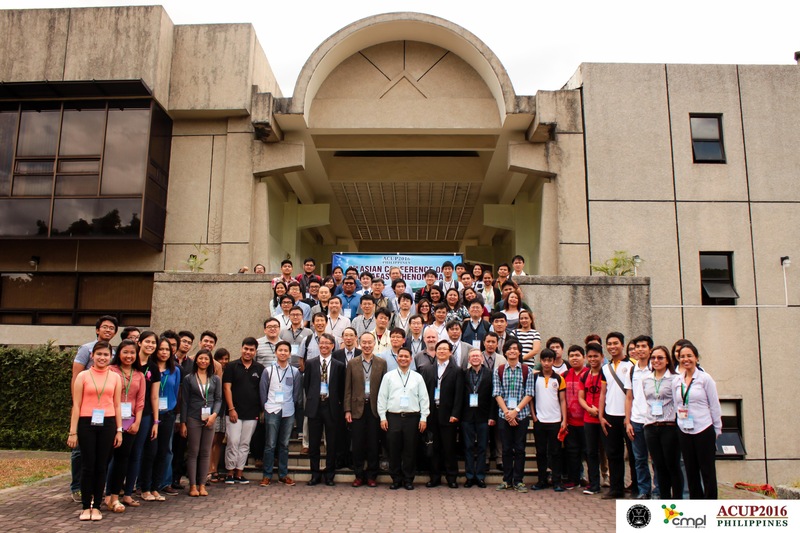 The Asian Conference on Ultrafast Phenomena was held in the Philippines for the first time from February 22 to 24. One of its aims is to promote interaction and understanding among Asian scientists. 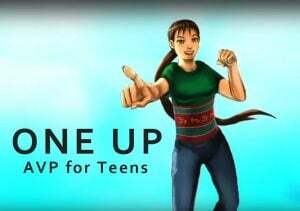 UP Diliman, UP Los Baños and De La Salle University Manila formed the local organizing committee while Yonsei University, Kobe University, Peking University, National Taiwan University, Nanyang Technological Institute and the University of Hong Kong sat in the international advisory committee. A rapidly advancing field, ultrafast science and research deals with phenomena that occur on a time scale of picosecond (one trillionth of a second), femtosecond (one quadrilliont of a second) or attosecond (one quintillionth of a second). Industries engaged in biomedical imaging, ultrahigh speed communications and material processing, among others, have benefited from developments in the field. The biennial conference was first organized in 1999 at the Korea Research Institute of Standard and Science. 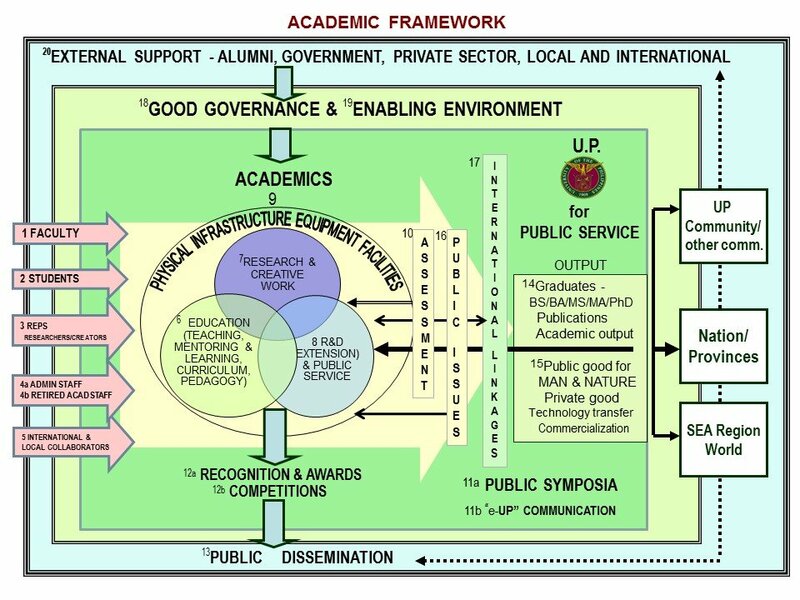 Before coming to the Philippines, it had been hosted by prestigious universities in Japan, China, Hong Kong, Singapore and Taiwan.